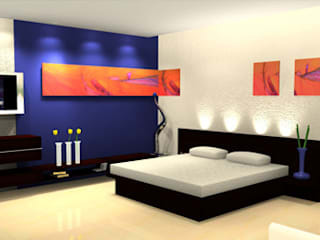 ecMore Interiors --- The First Word Of Perfections...!! 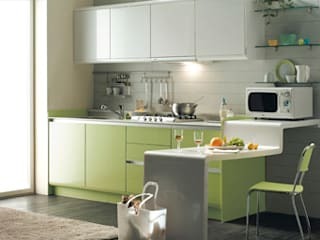 !Its been a great experience of designing & Producing modular furniture like Modular Kitchens, Modular Bed Sets, Living & Dining Interio mock ups and many more which insisted by our customers. 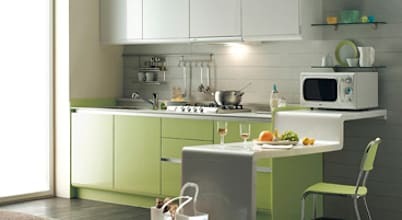 We conceive each and every idea of our customer which is about " How my home to be look like "
and we draft it in a simple and understanding manner which includes the color combination, Type and many other details. After selecting the final drafts by our customers, here Starts a new story of production. We produce product in a careful atmosphere. We Ensure the quality of our works done through several check in processes like Quality control, Acro angle test, Set up check in etc. 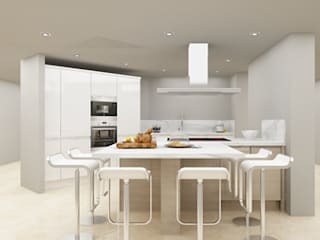 Every day this world give us a new customer who is looking for a good interior designing company which do his work in a cost effective and professional manner. Today it's you... So don't wait... Join our family for free and enjoy the quality of creativeness...!!! 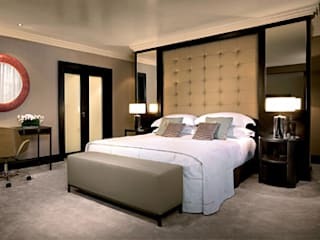 We, DecMore Interiors are here to serve the best in class service to all our clients. 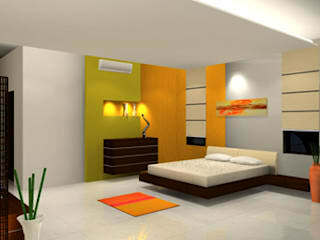 Most of the people is searching for a company to do some kind of interiors in their place. But we don't do those works. 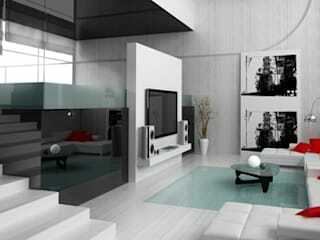 We only need to do who all are passionate to do their home interiors in which they have dreamed about. 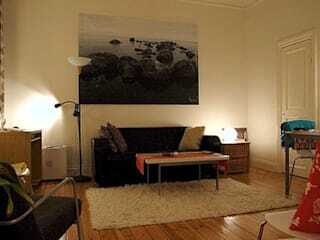 We would like to conceive the idea from a customer and we make it real with our technicians. In these busy days, we make our guidelines very simple and easy just like you people shop online for purchasing. But we never compromise in our designs and quality of finished goods. Lets have a cup of tea together...!!! 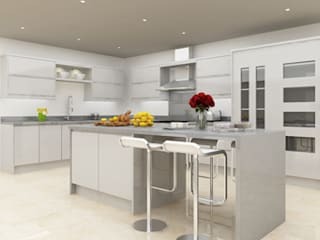 Designing a new kitchen or renovating a kitchen can be exciting, but it's always important to keep the size of the kitchen in mind as there are certain limitations when it comes to small kitchens.